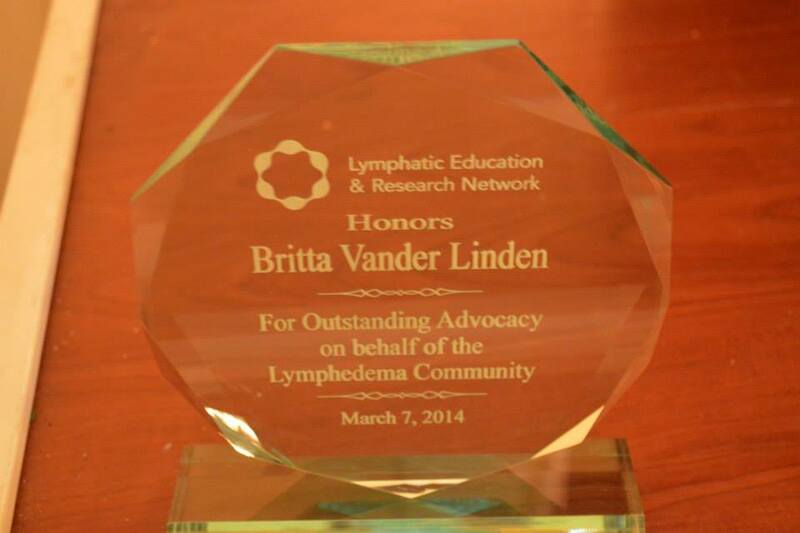 Britta, I am very proud of your wonderful efforts to build awarness about lymphedema. 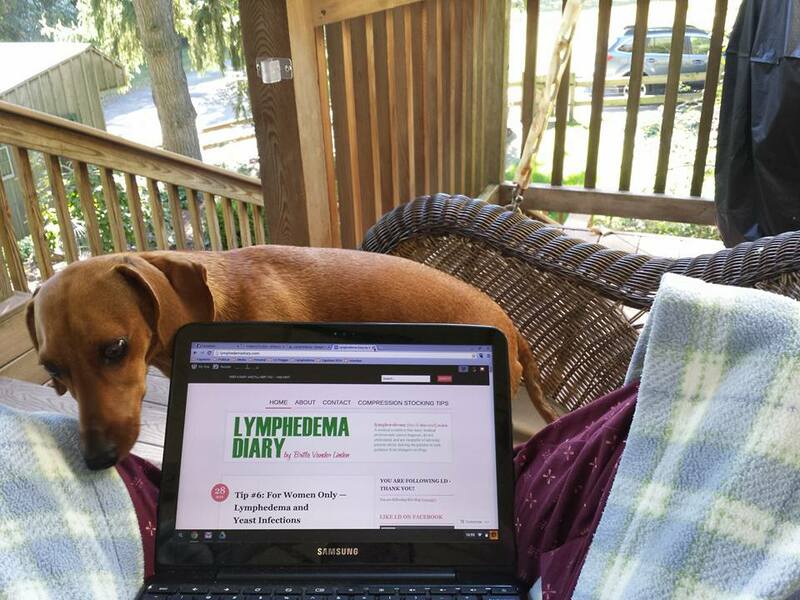 Most of all, you are a great role model of strength and resilience in not allowing lymphedema from stopping from having and enjoying a productive and abundant life. Keep up your great work! God bless you! Is your diary still active?